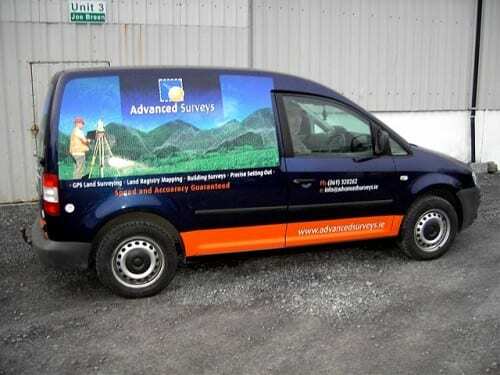 Vehicle signage, graphics and wraps are one of the most cost-effective ways of advertising your business. 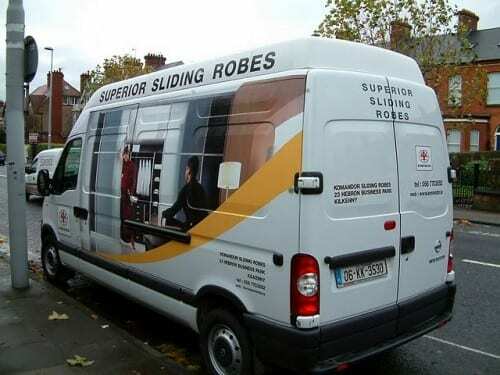 A vehicle wrap acts like a mobile billboard promoting your branding and marketing message to thousands of members of the public each day. 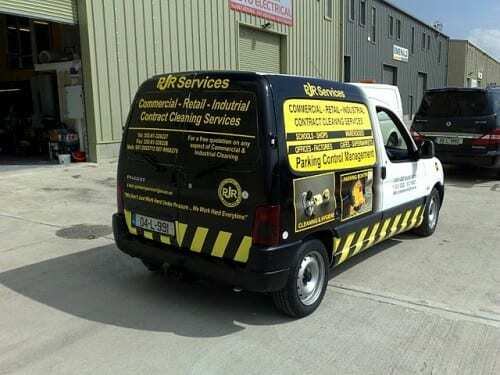 We can provide vehicle signage from simple text lettering on the side of your car or van to wraps incorporating photographs and complex logos. 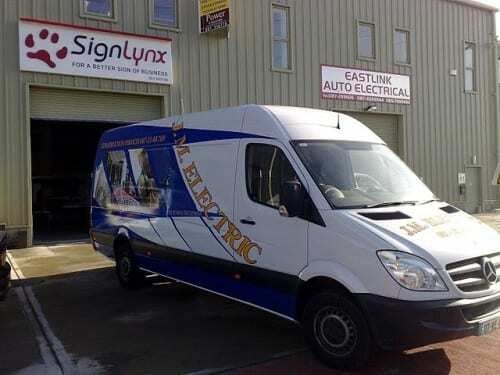 SignLynx can propose a solution to fit your individual needs and budget. 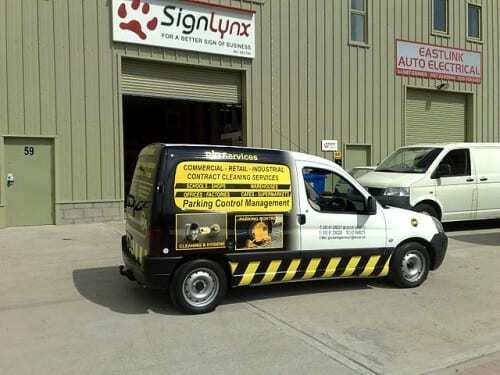 We can provide vehicle signage for most vehicles from company cars and small vans through to larger fleets of commercial vehicles, large vans, buses and coaches. 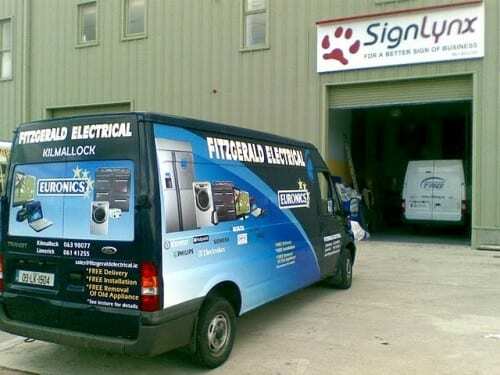 A vehicle wrap does not damage the original paintwork on your vehicle and can last up to 10 years so to get noticed on the road and advertise your business with vehicle graphics contact SignLynx.